Elive have been operating in Ireland since 1997, offering web hosting, email services, domain registration, Wordpress support and software development. Our support team provides outstanding technical service. 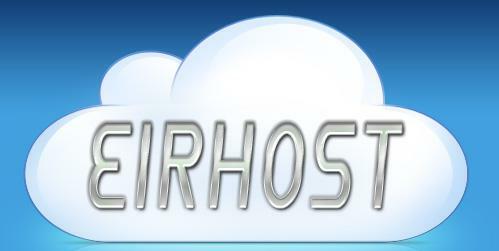 Eirhost Web Hosting provides free .ie domain registration when ordered with hosting. We offer fast friendly technical support 24/7 with a fast response time. Blacknight are an Irish ICANN accredited domain registrar and hosting company. Blacknight are one of Europe’s most cutting edge Internet companies and constantly introduces innovative solutions for clients. We are a European ICANN accredited Registrar and provide more than 800 geographical and international domain name extensions for direct customers and through our reseller network. 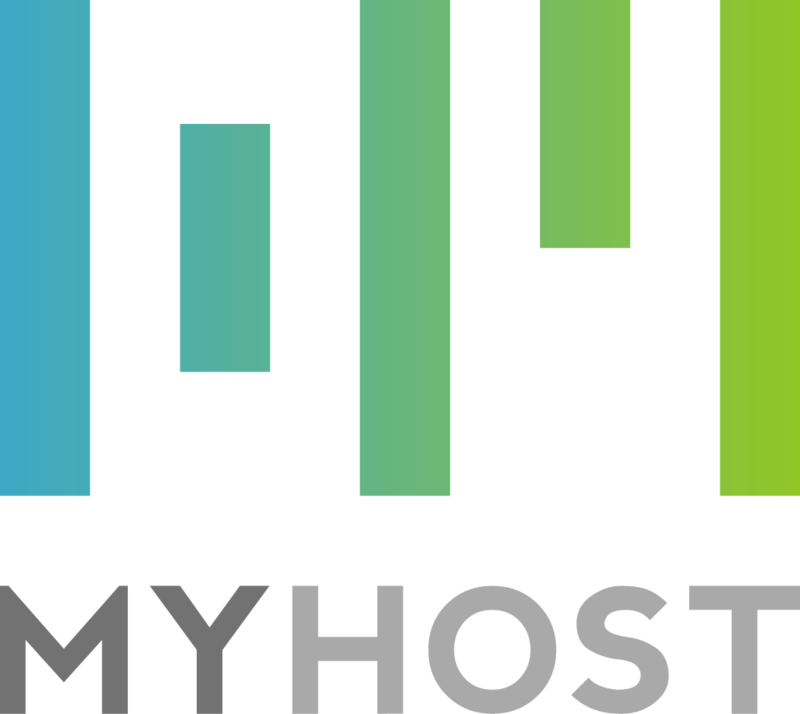 Always Amber has been offering hosting & domain registration services to businesses and individuals in Ireland since 1999. We offer competitive pricing and knowledgeable staff to help you get your website online.